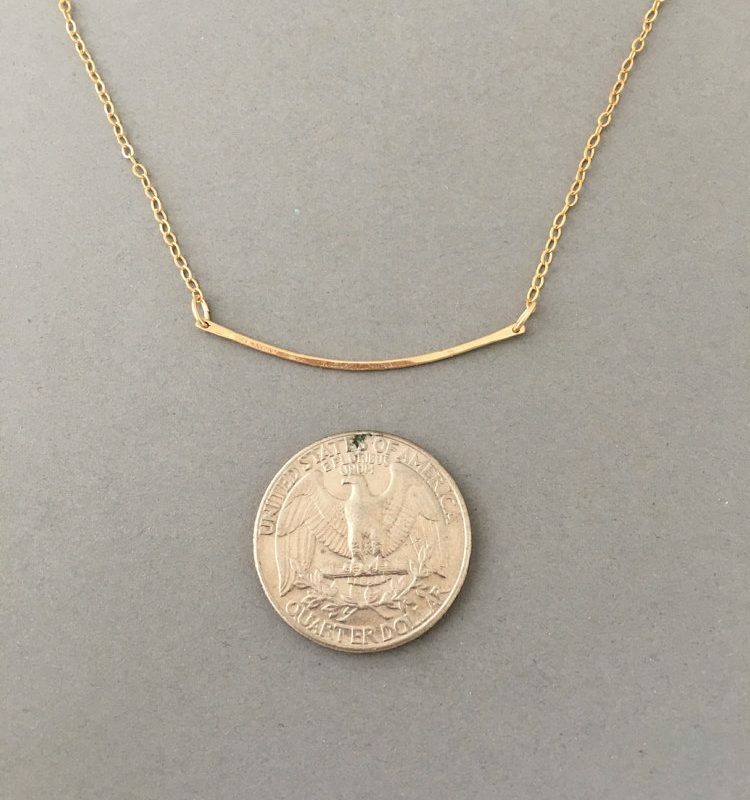 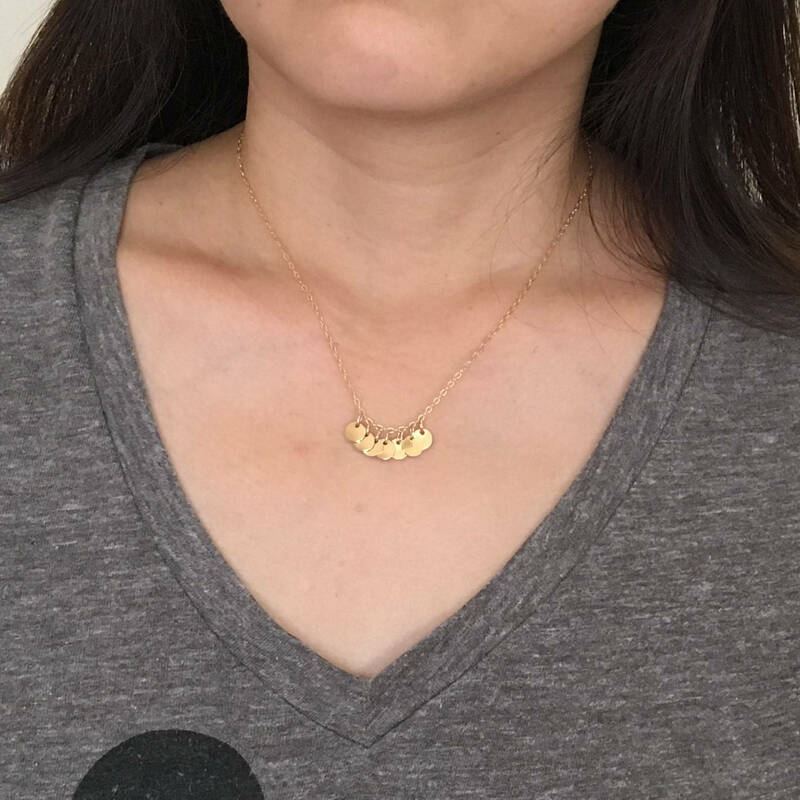 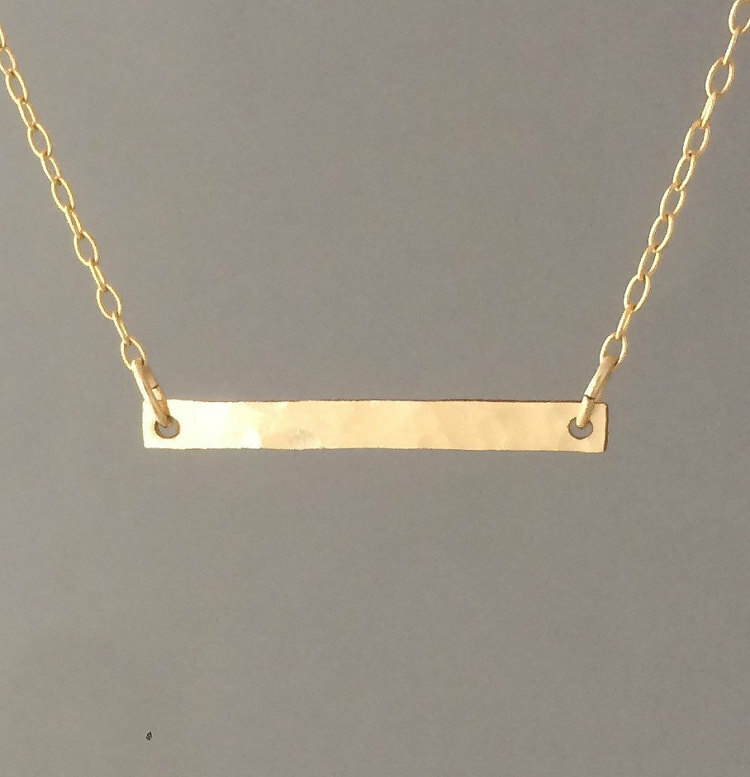 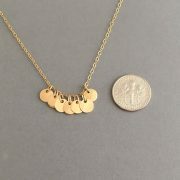 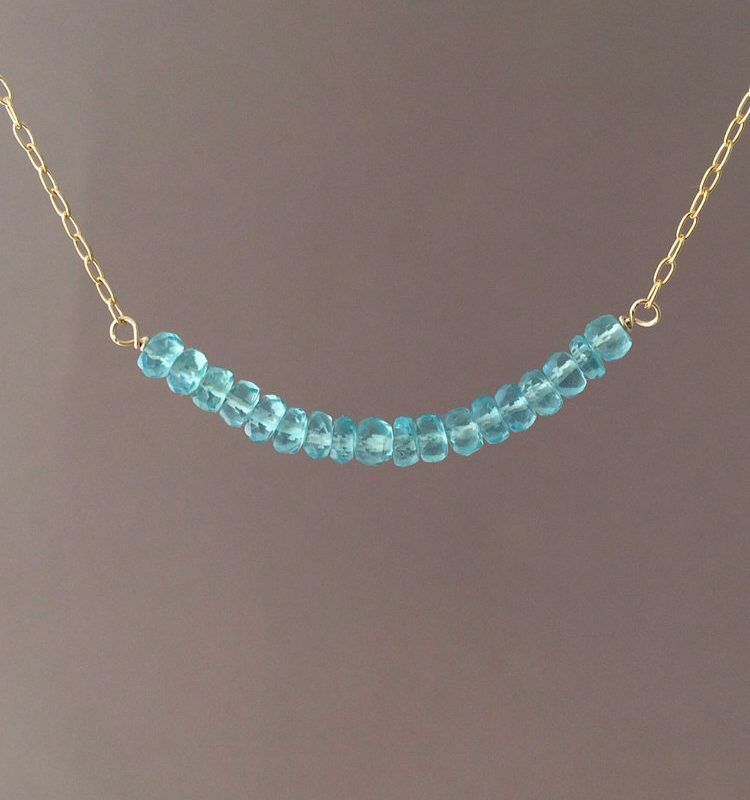 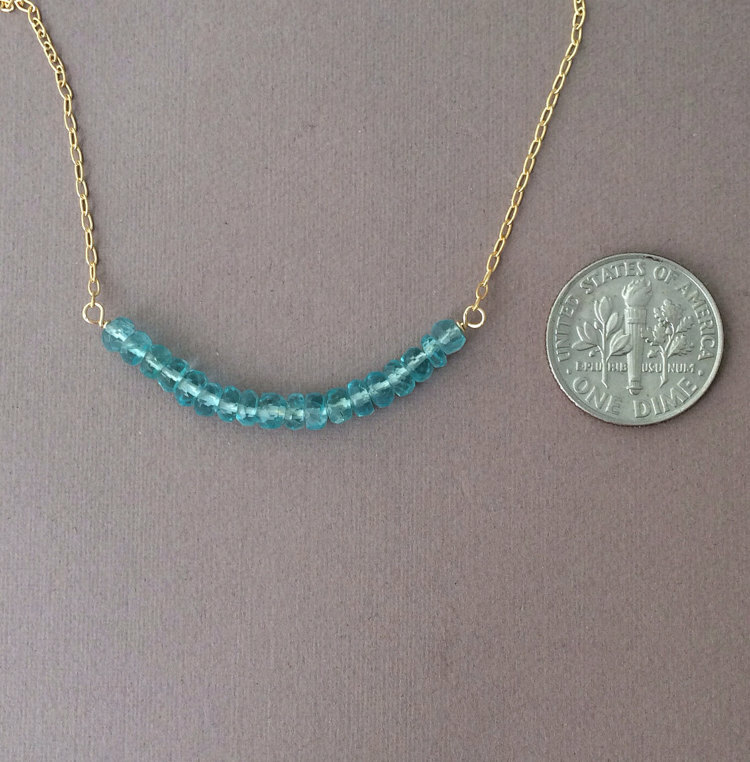 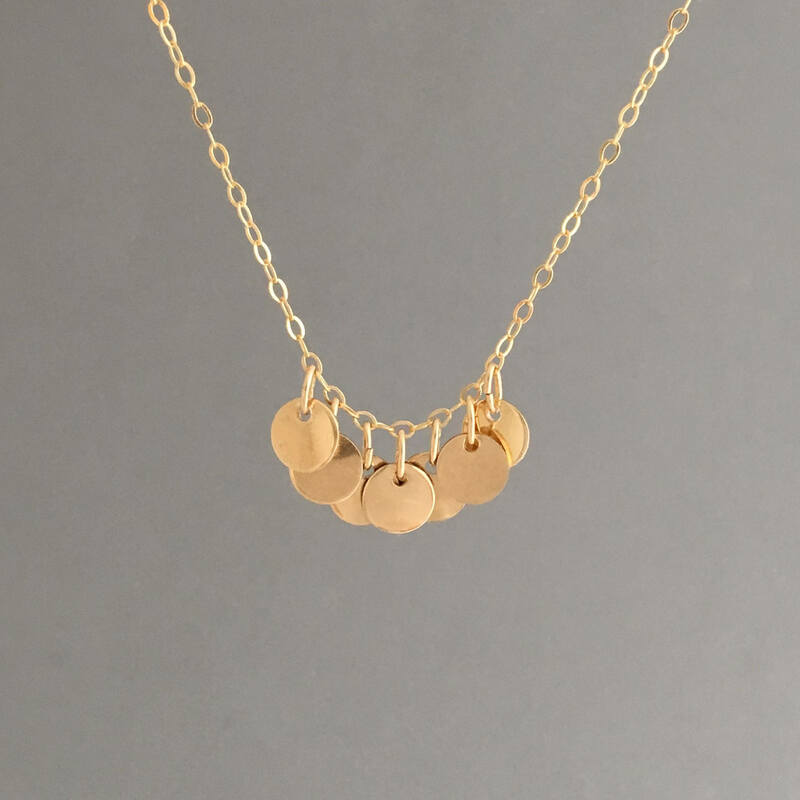 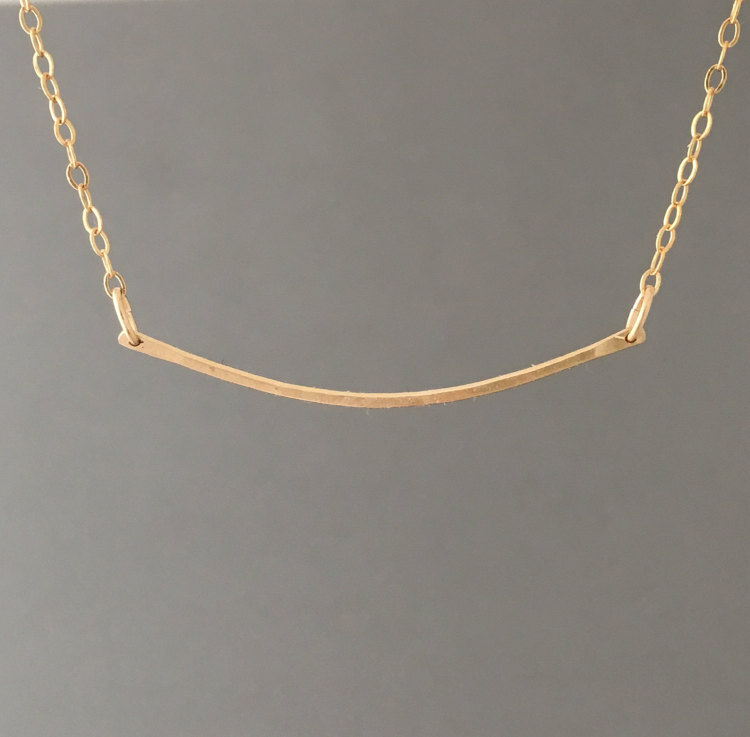 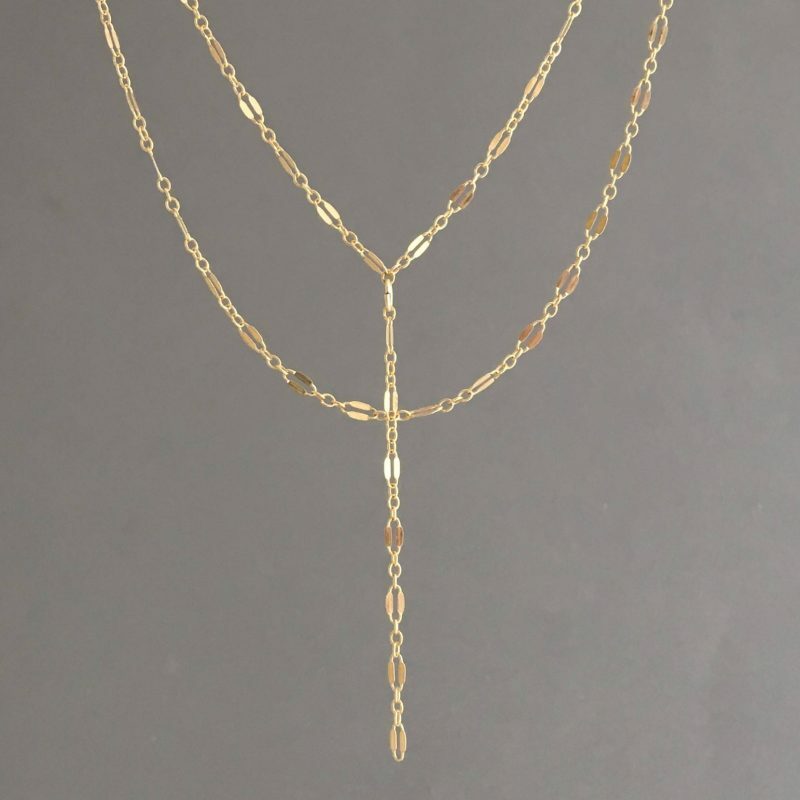 Seven discs are cut from 14k gold fill and and hung on a 14k gold fill chain. 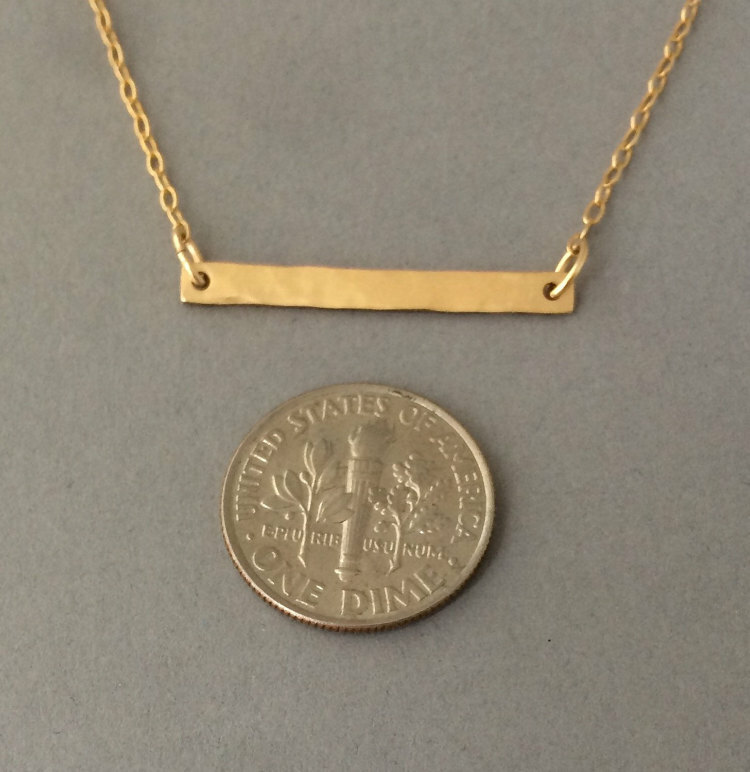 Discs measure approximately 1/4 of an inch in width and length. 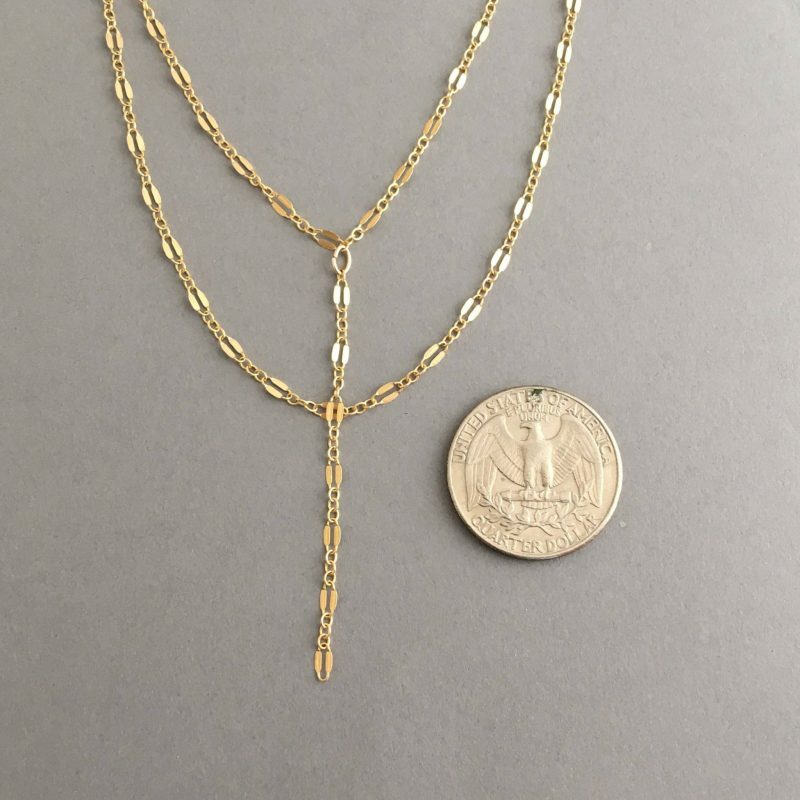 Sterling Silver and 14k Rose Gold Fill are also available.